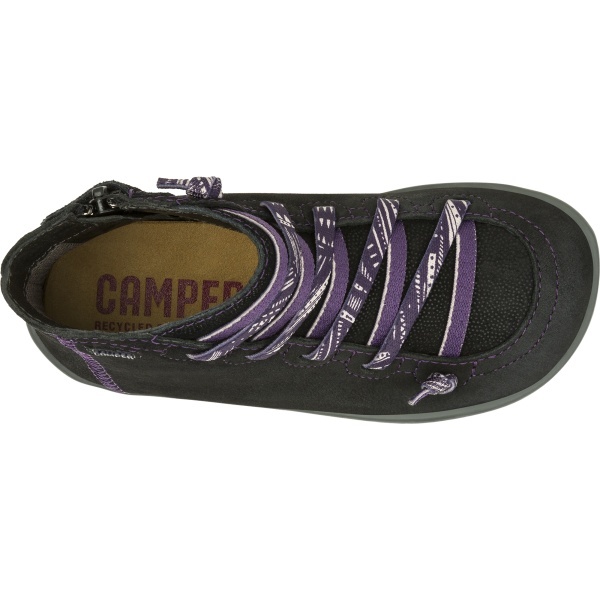 Peu Cami is an ode to comfort: the lightweight structure, ergonomic last and elastic laces are enhanced by 360º Stitching technology, a technique for joining outsole and leather that reduces the need for glues to create more comfortable, longer-lasting footwear. 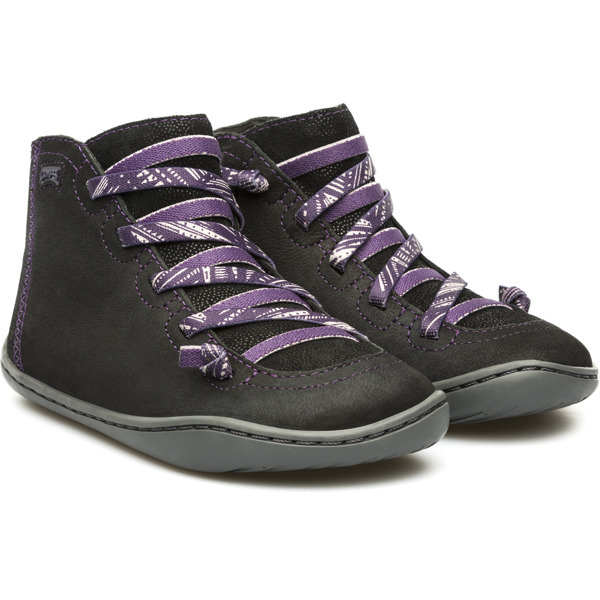 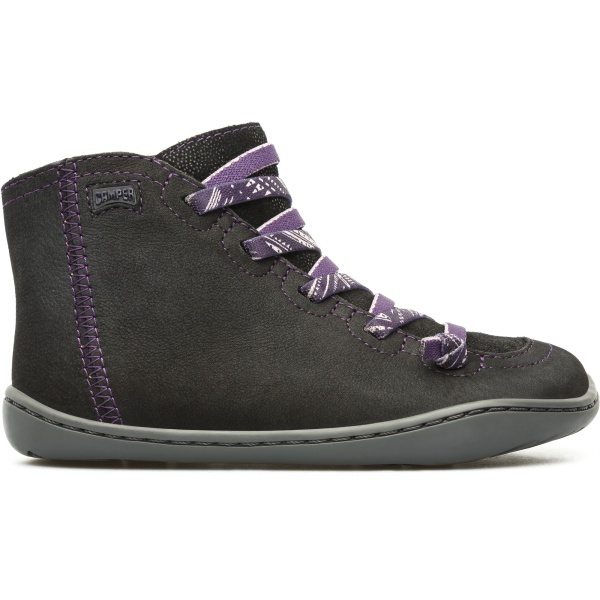 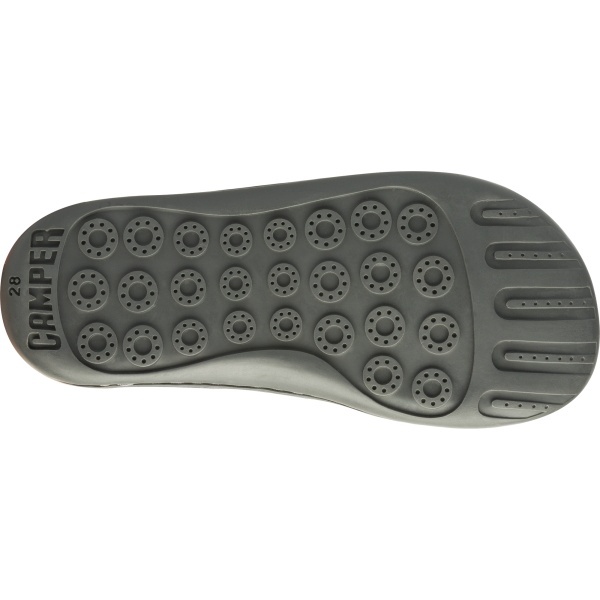 A protective, durable rubber sole designed to prevent slipping. 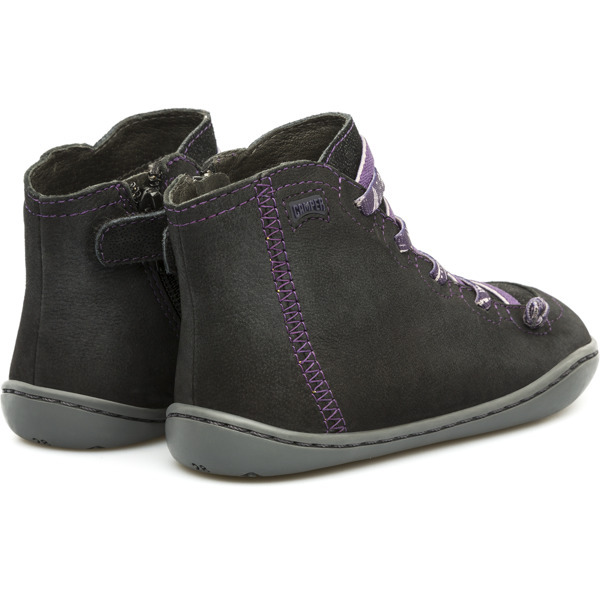 Soft suede with metallic tooling and soft, supple nubuck.Colour: black.